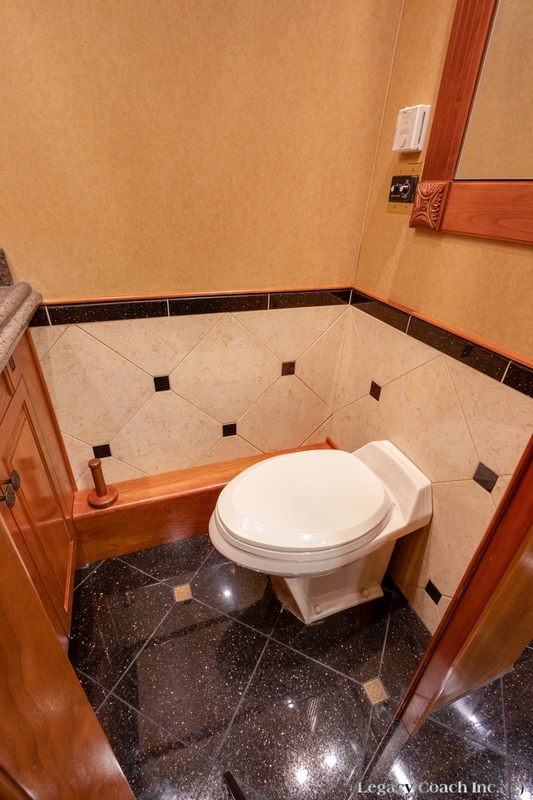 Stunning Example Of Royale’s Best Work. 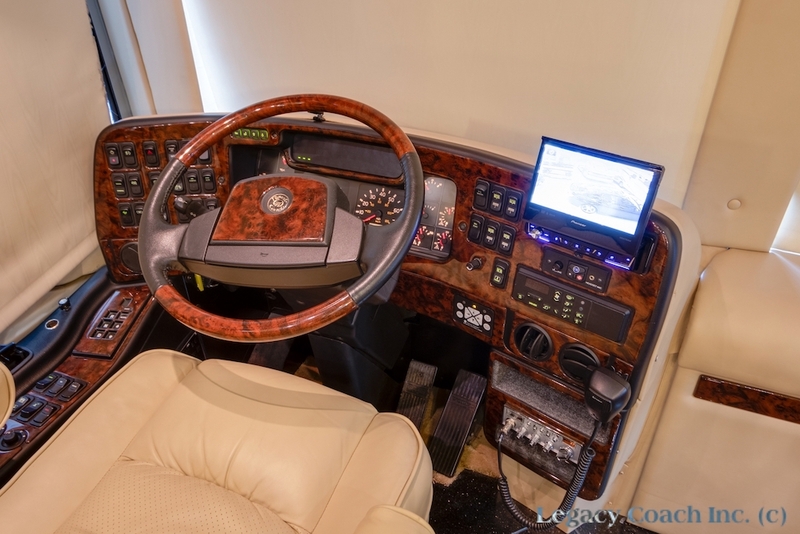 Custom Build One Owner Since New. 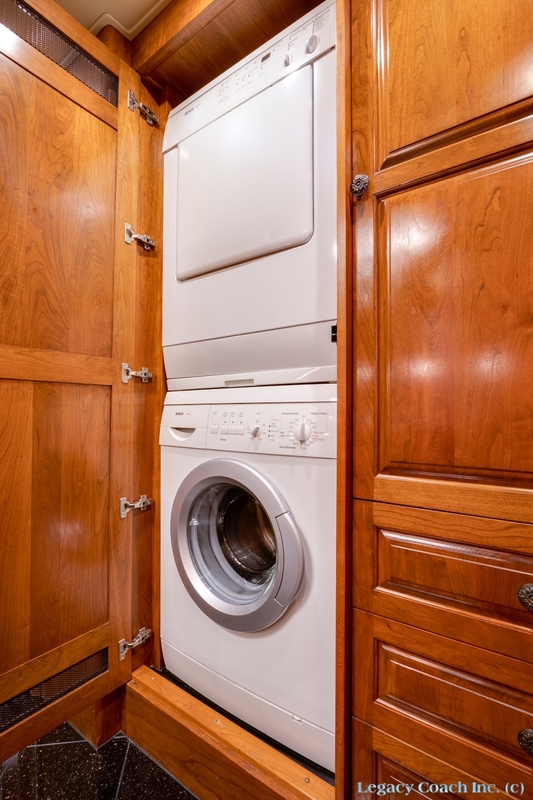 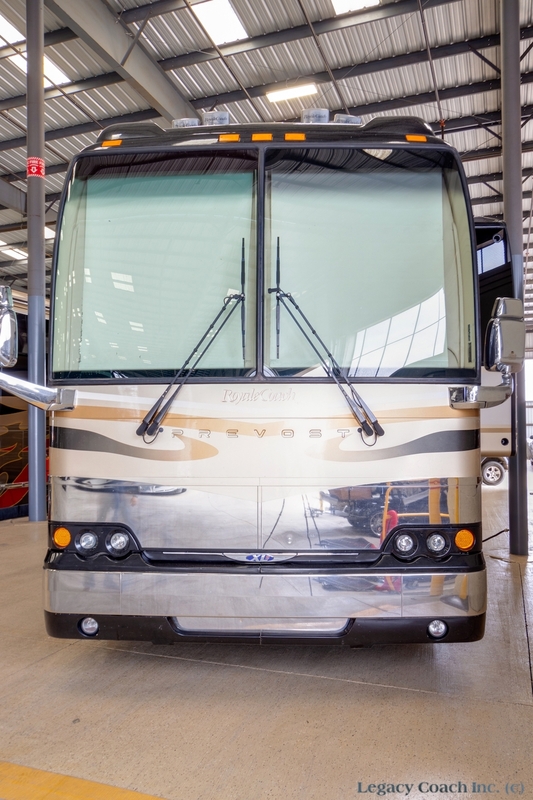 This Royale Offers The New Style Chassis, Front Cap, Fairing Awnings, 365’s Front And Rear And All The Other Amenities You’d Expect. 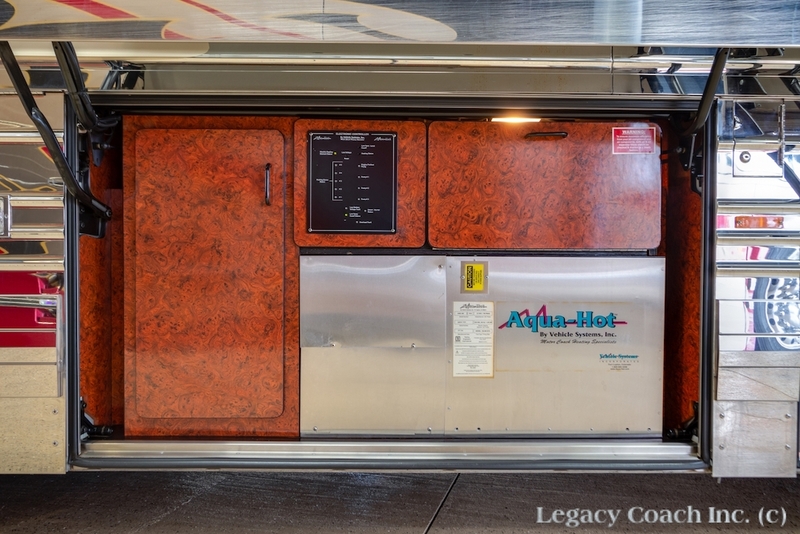 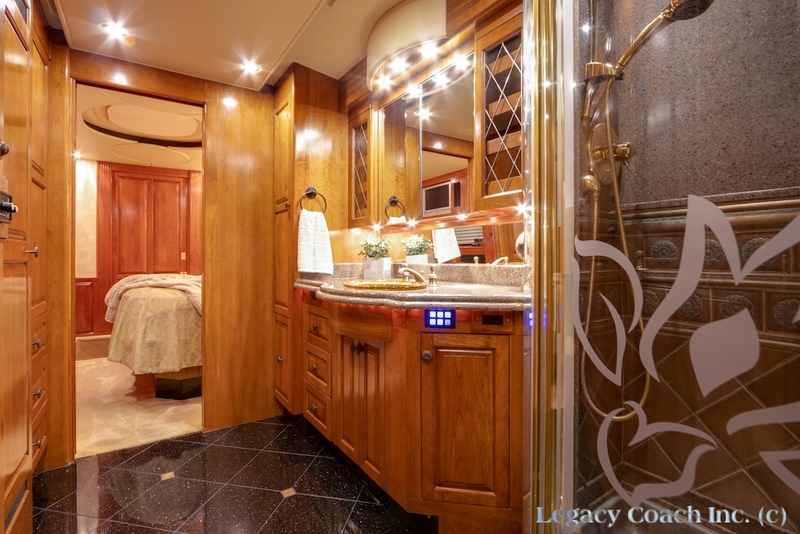 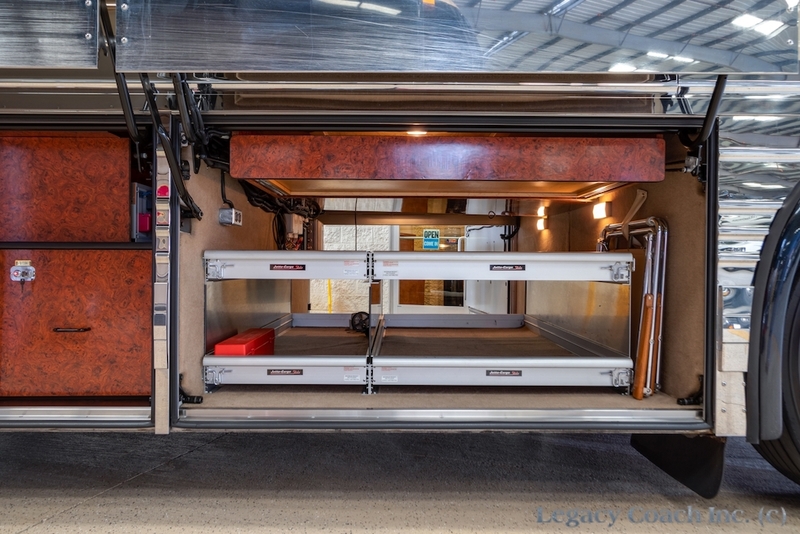 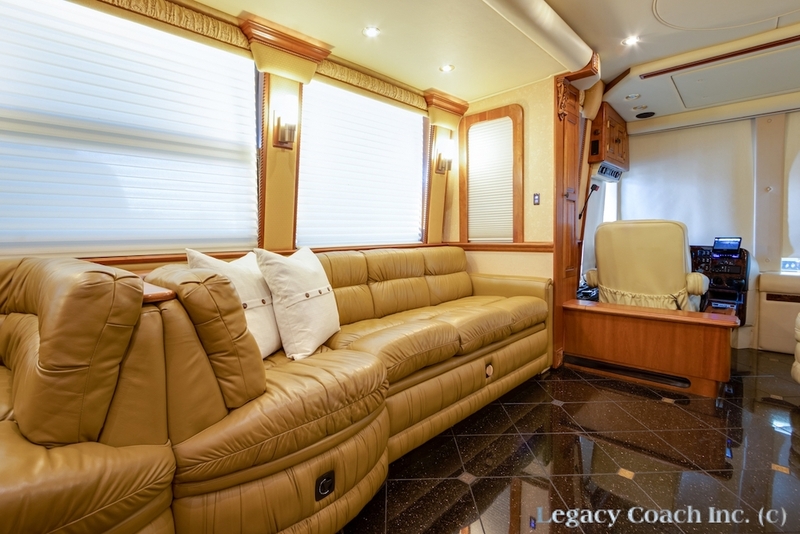 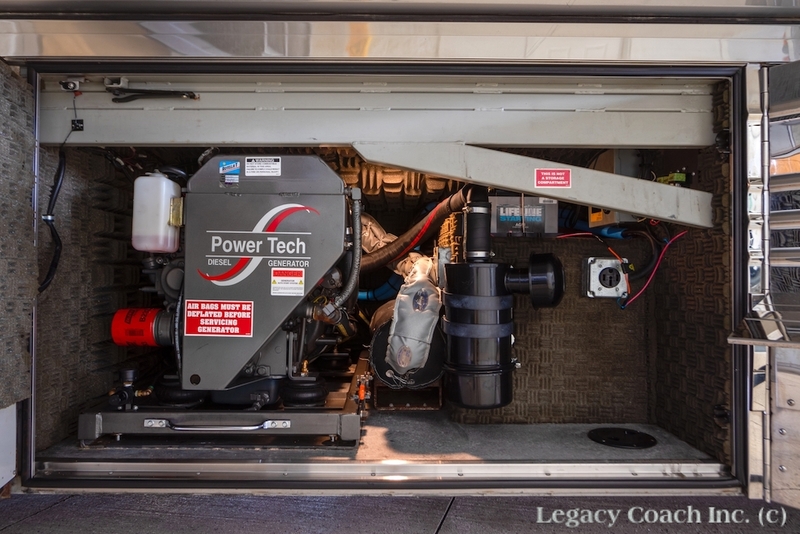 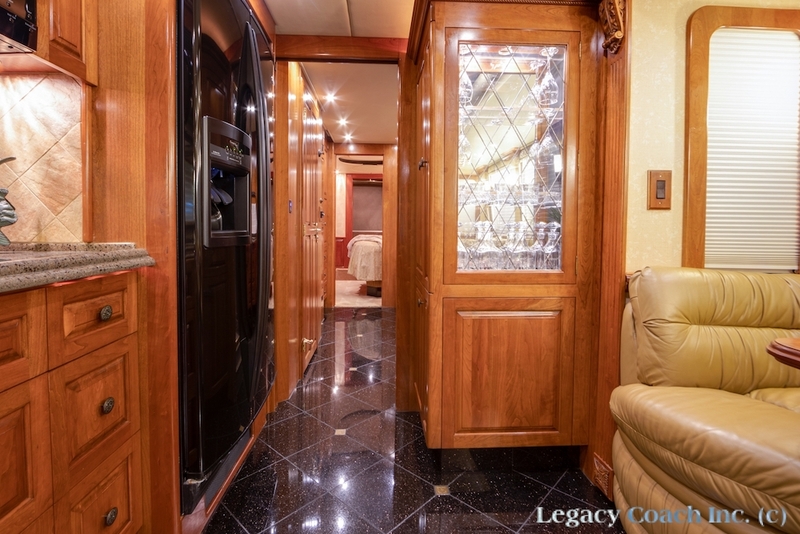 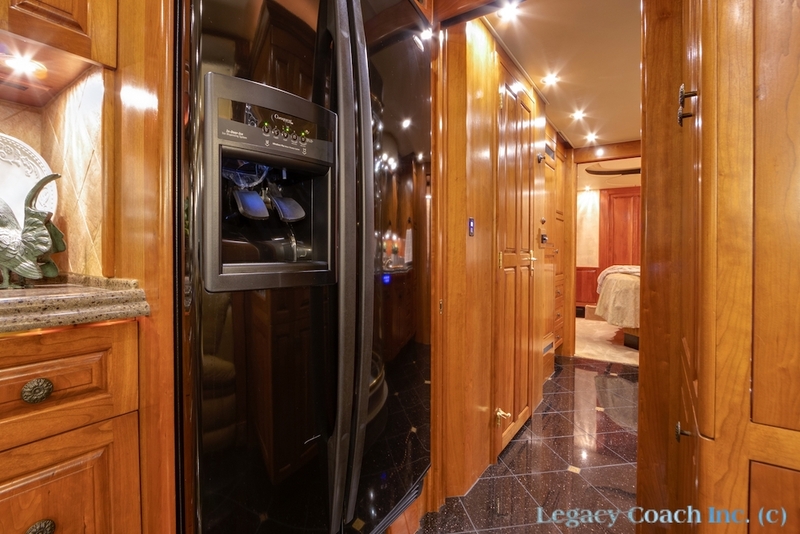 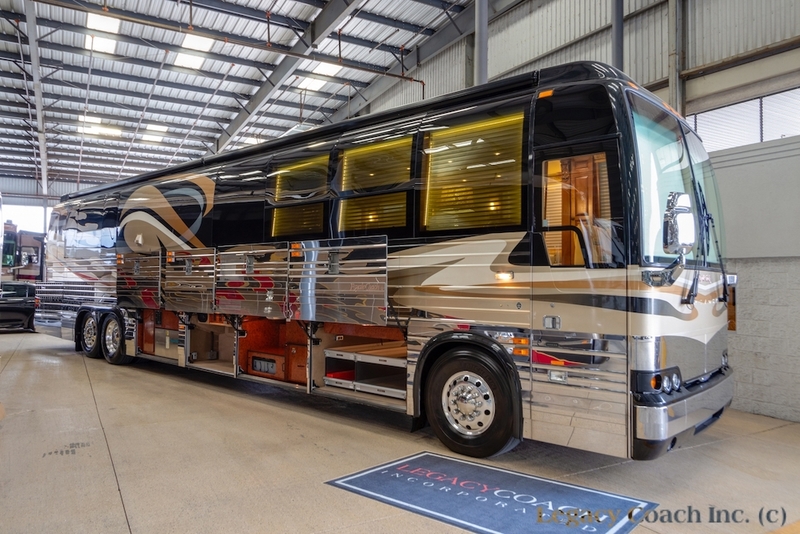 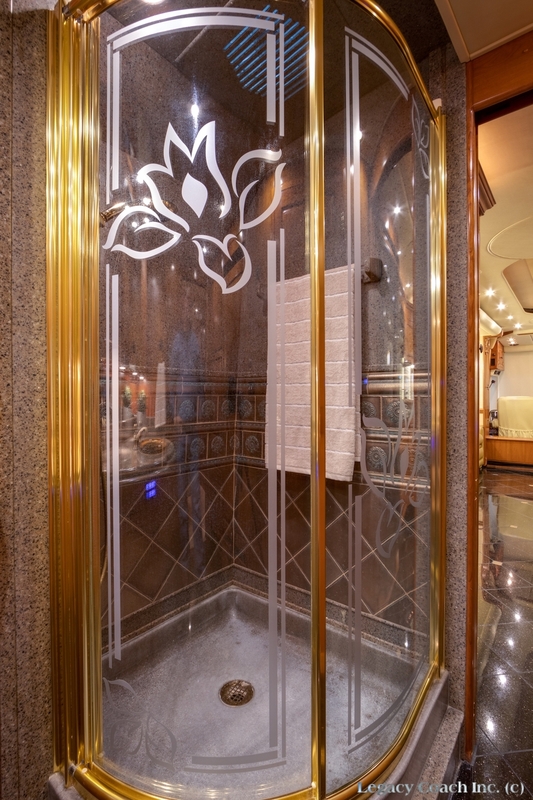 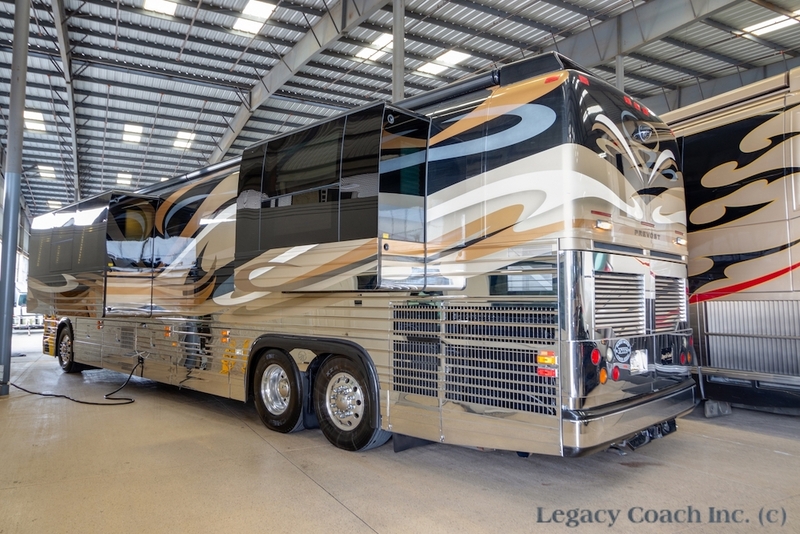 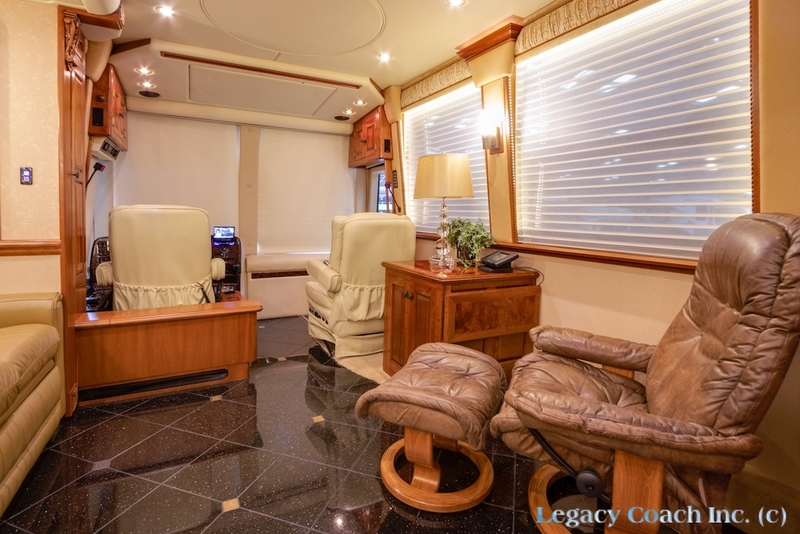 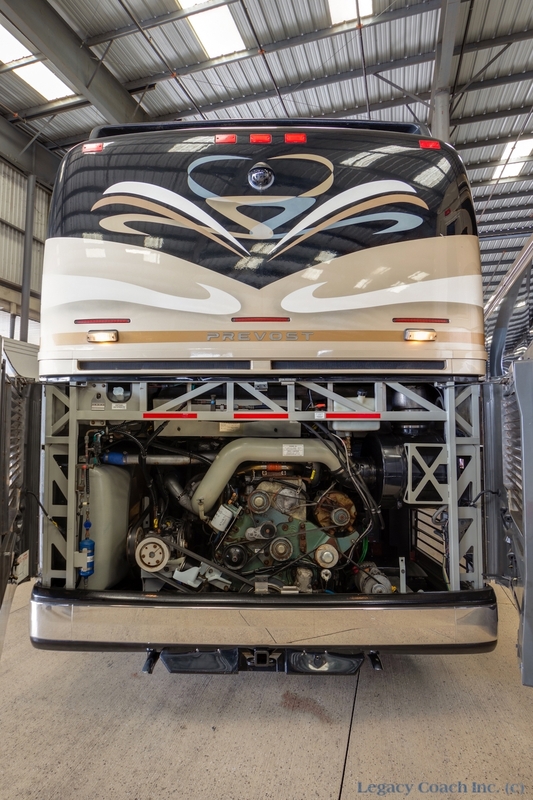 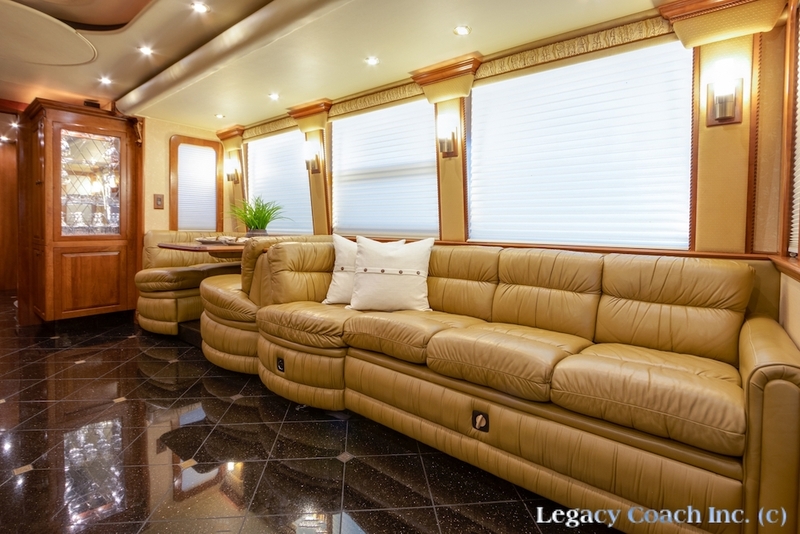 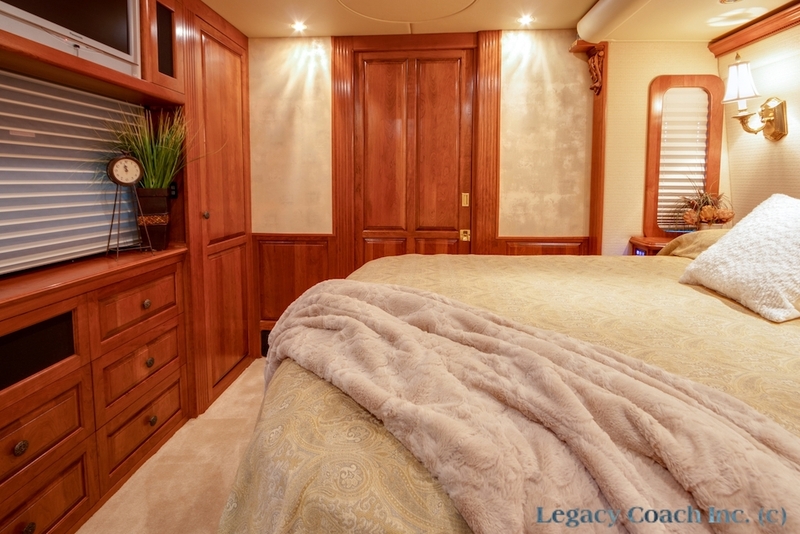 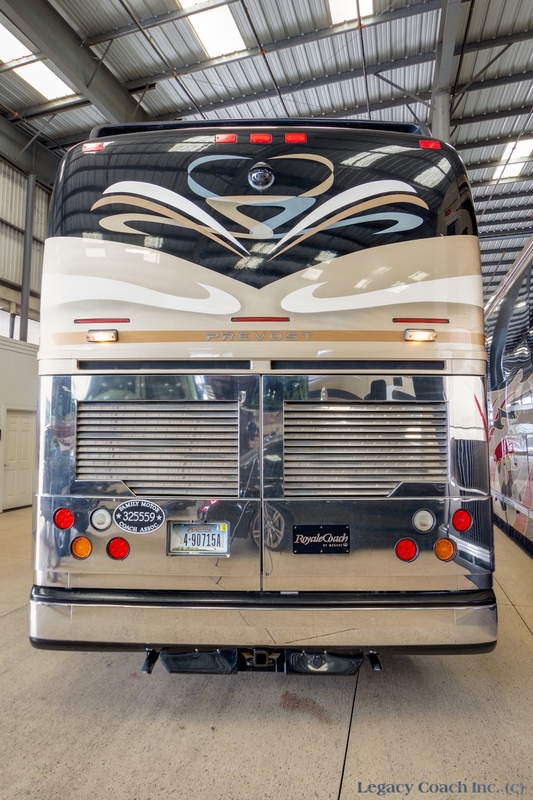 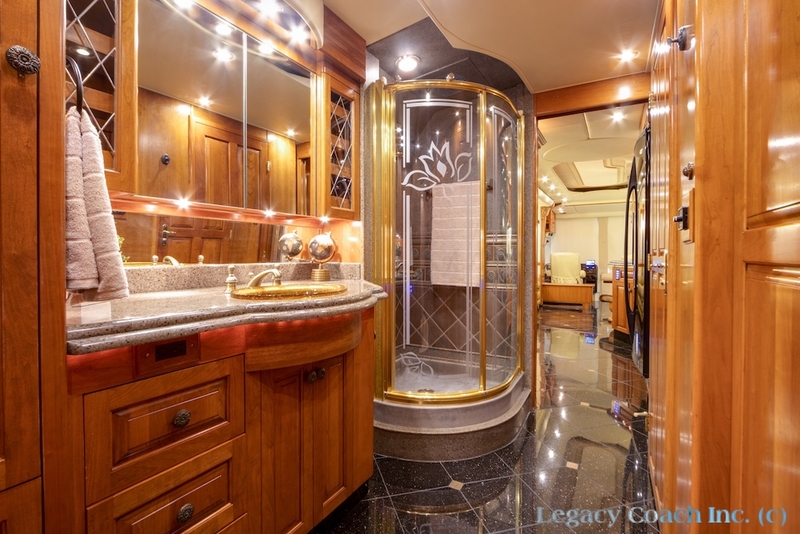 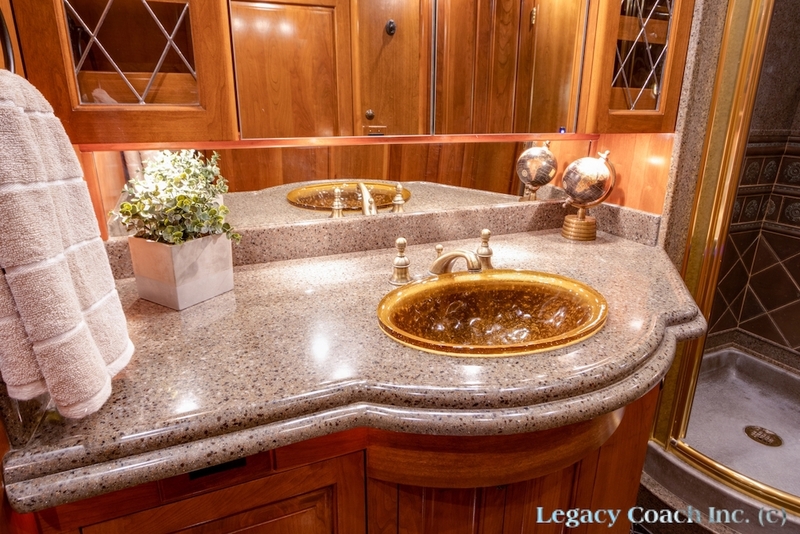 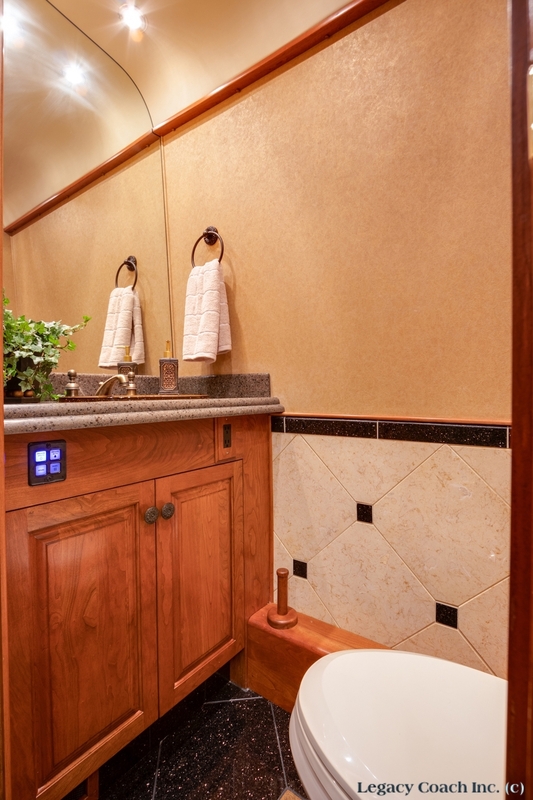 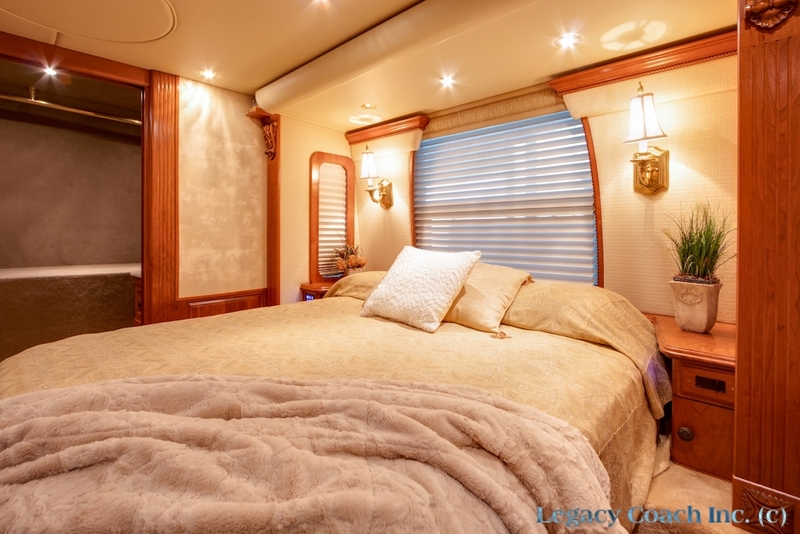 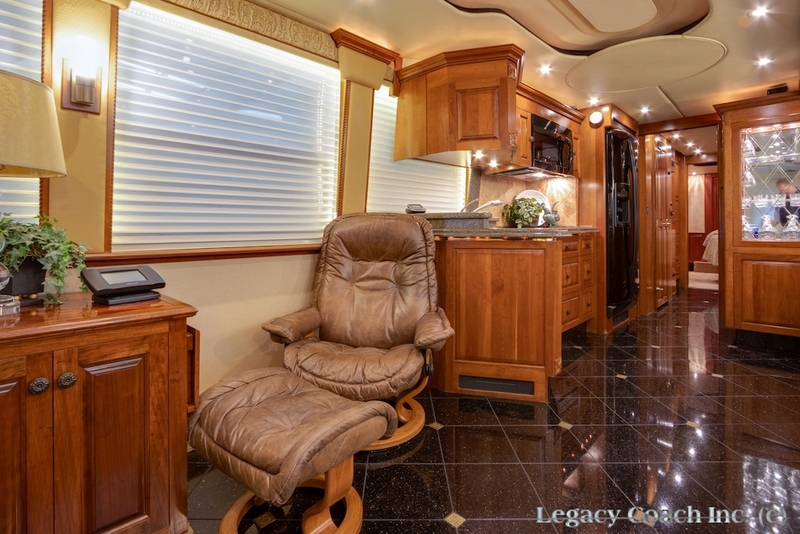 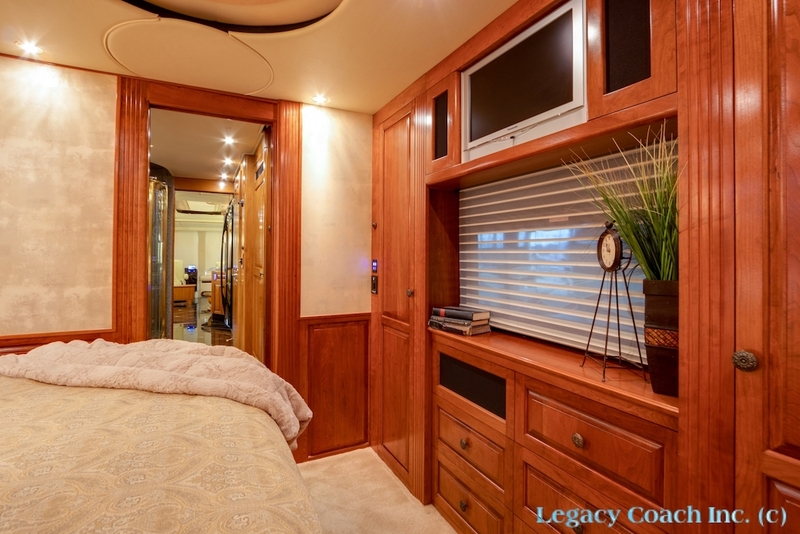 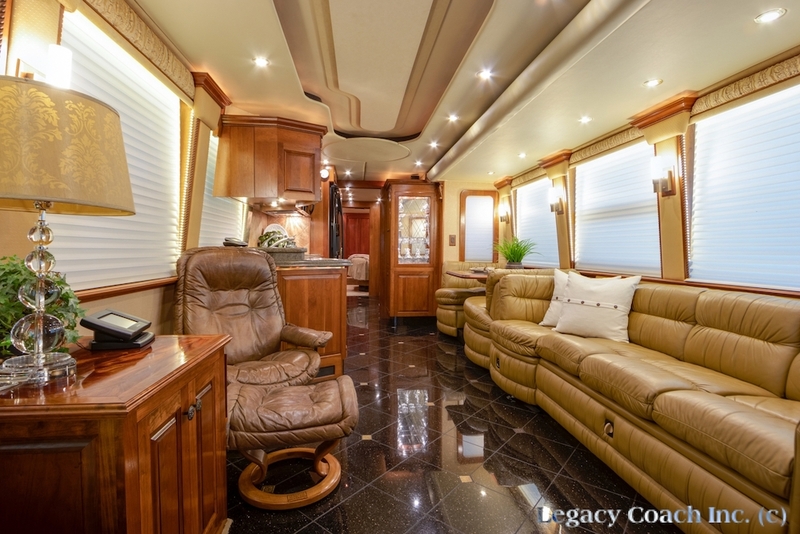 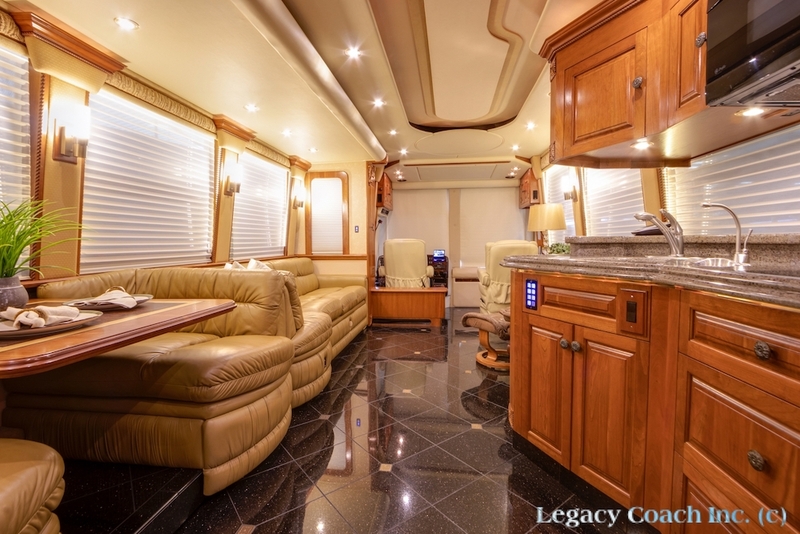 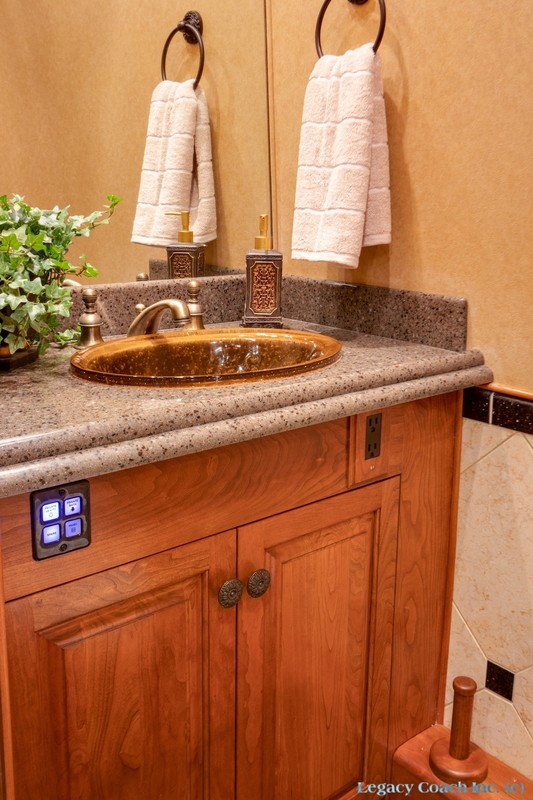 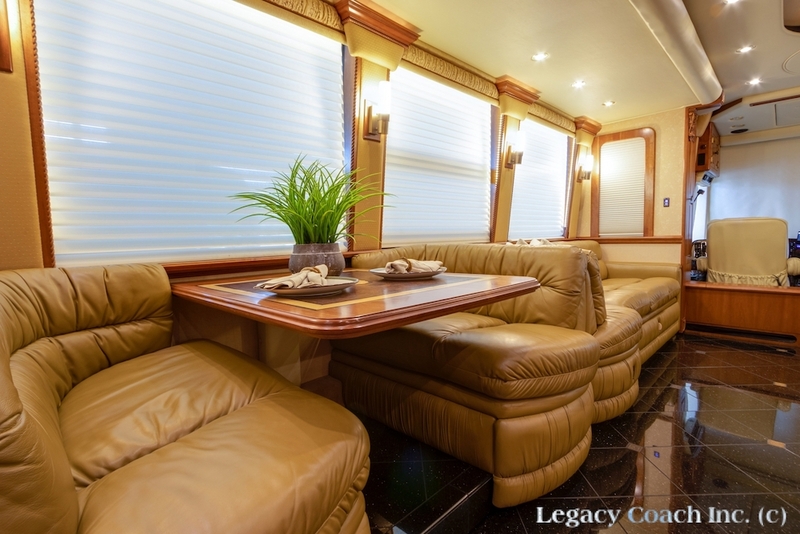 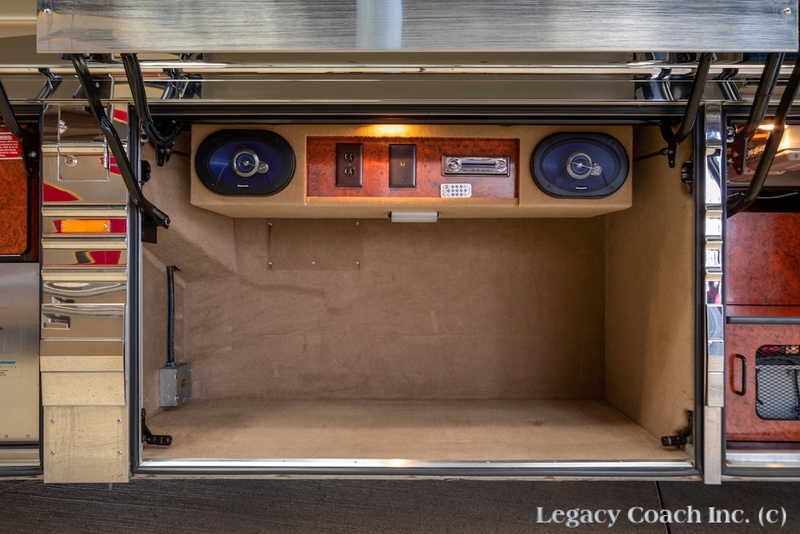 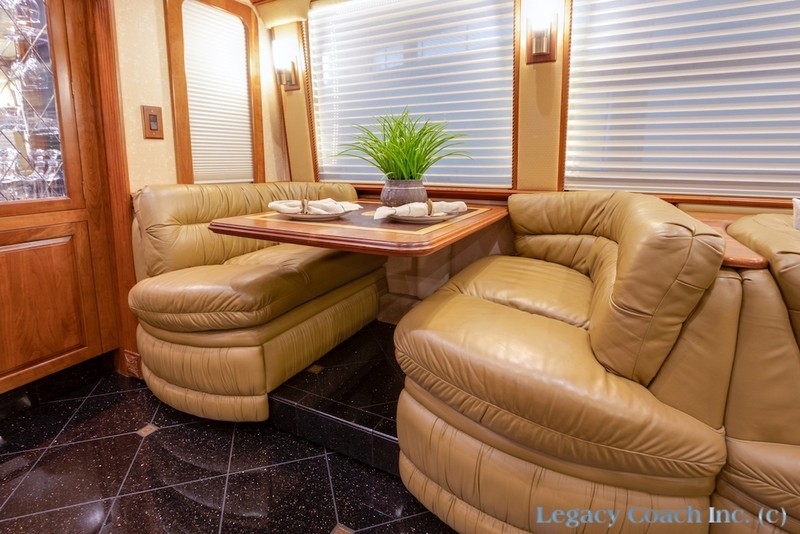 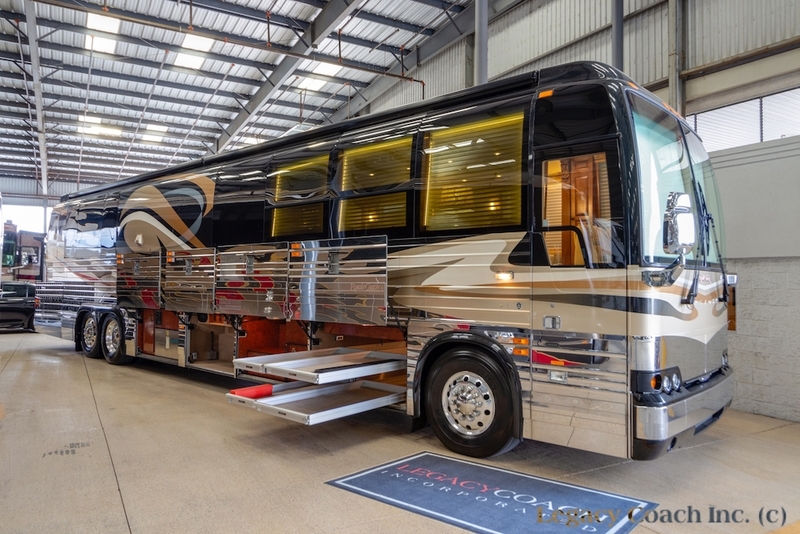 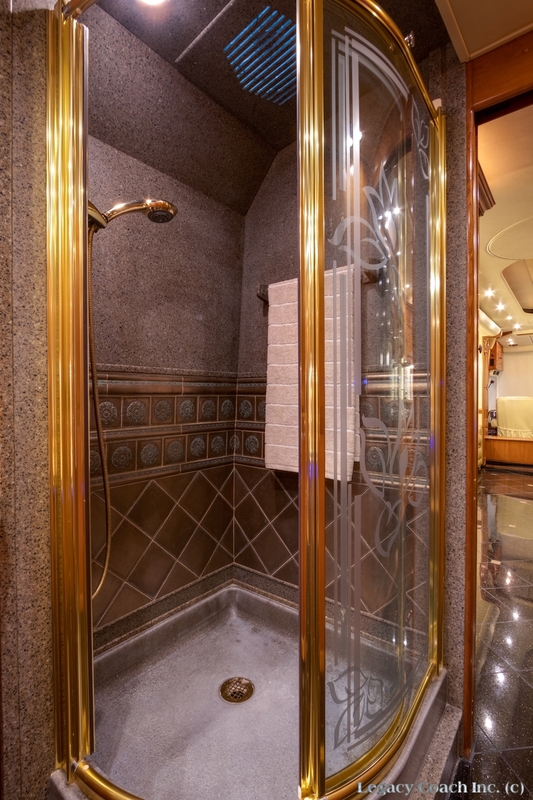 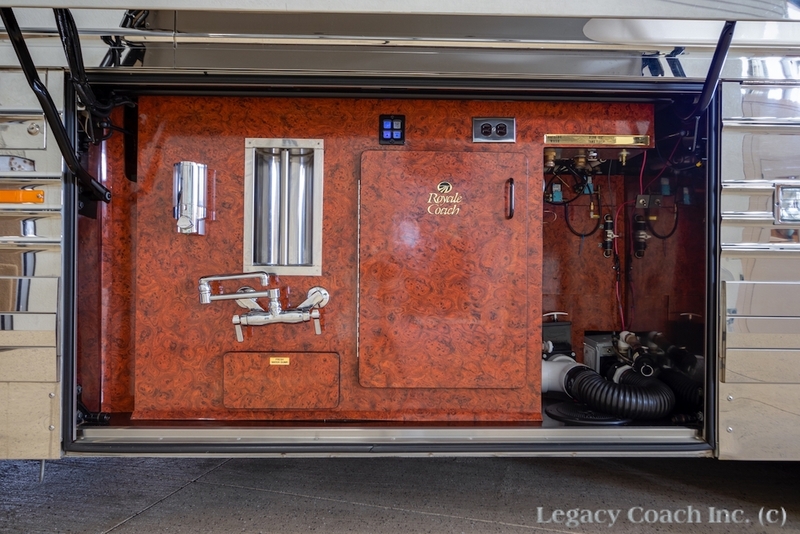 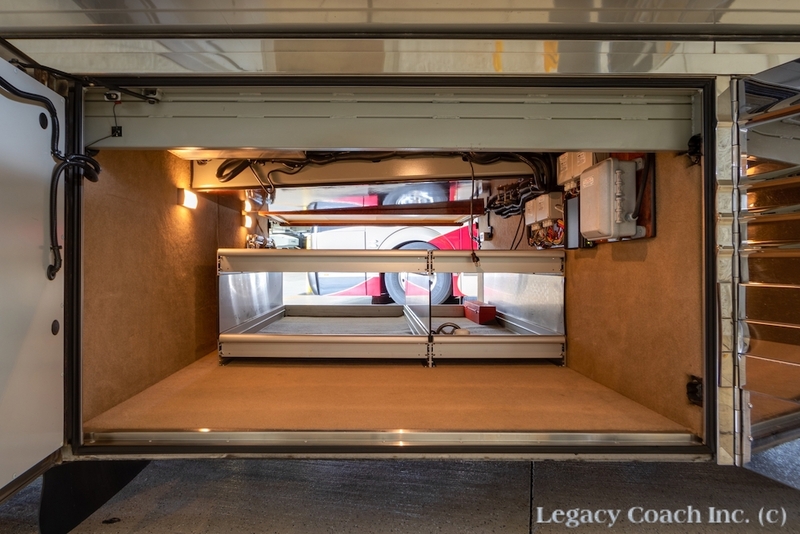 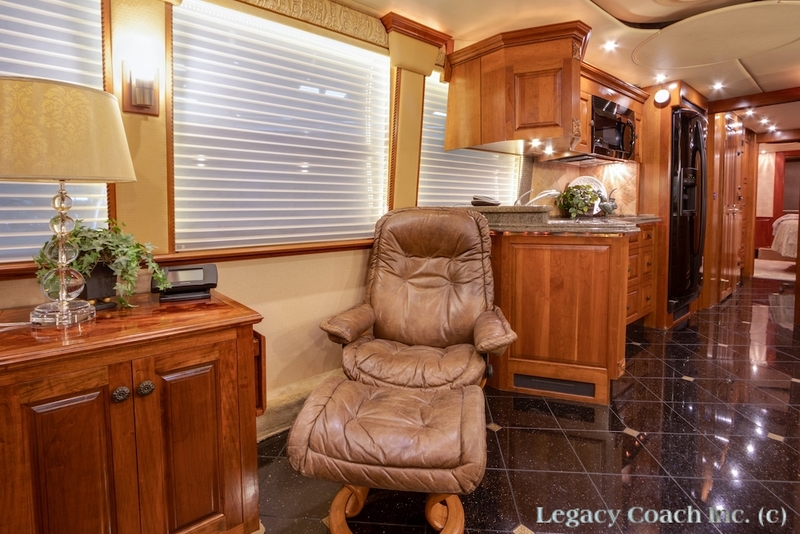 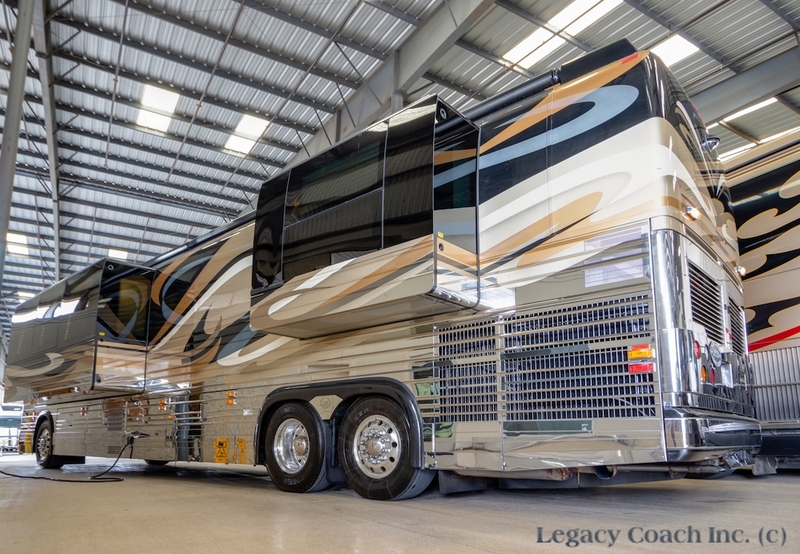 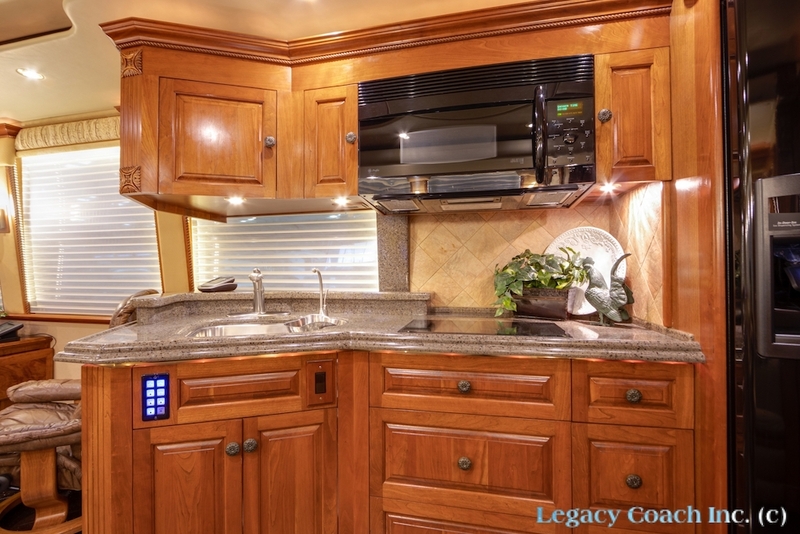 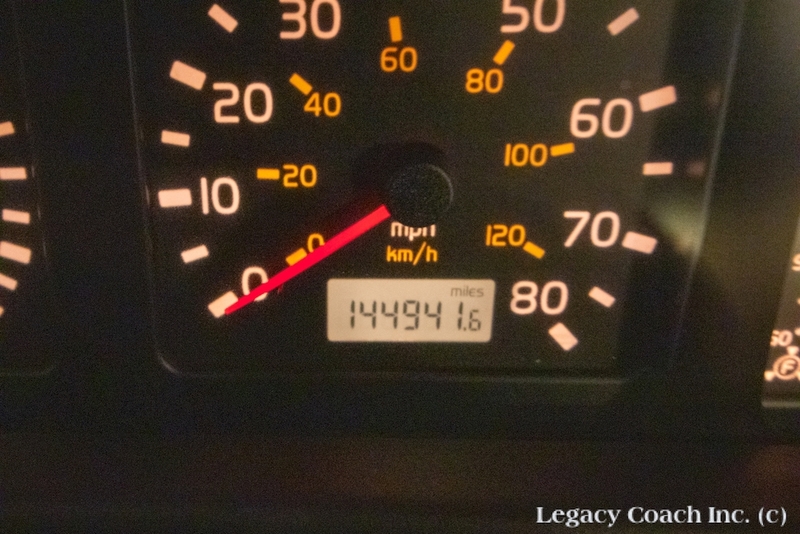 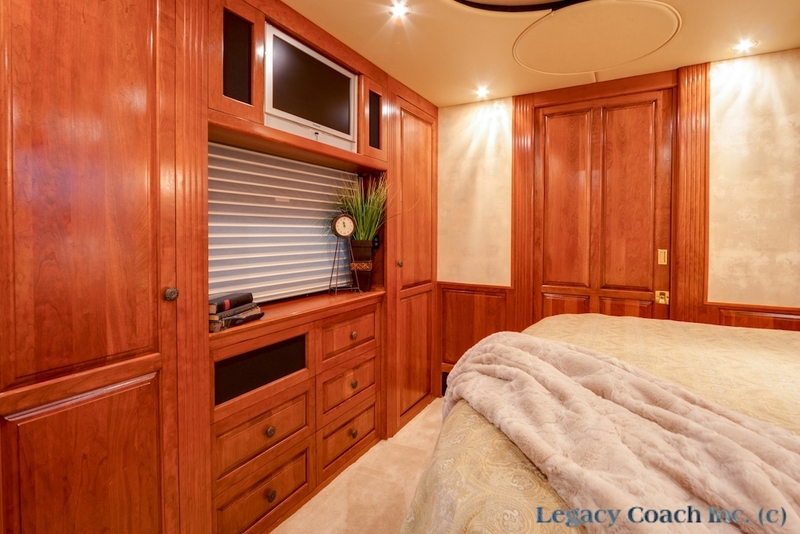 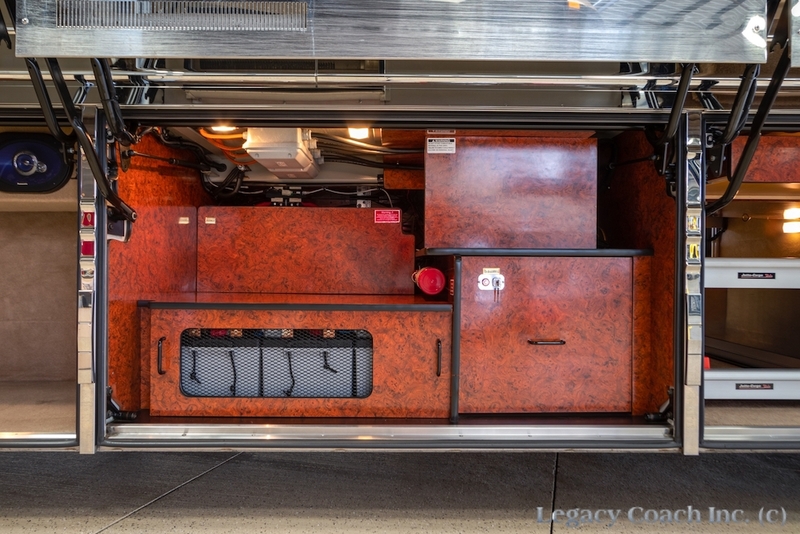 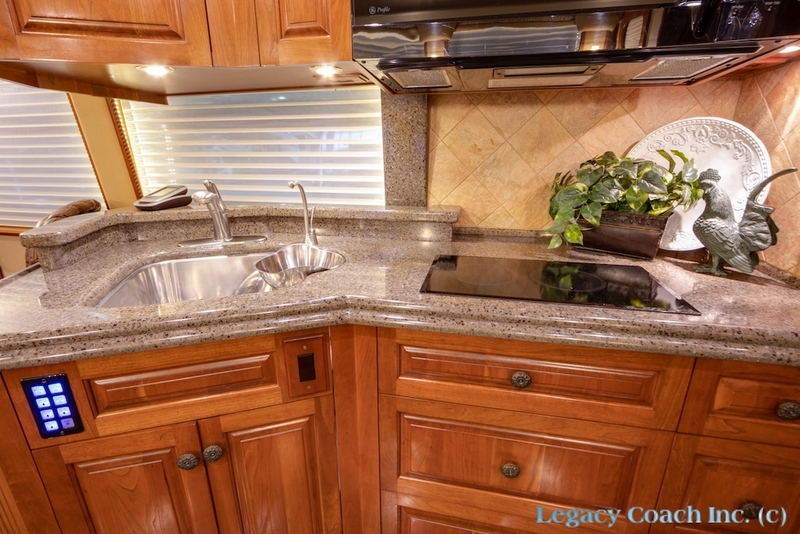 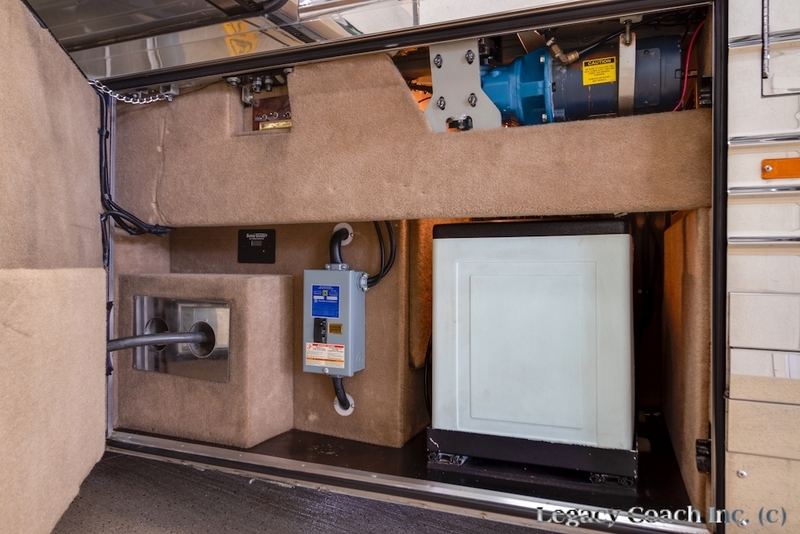 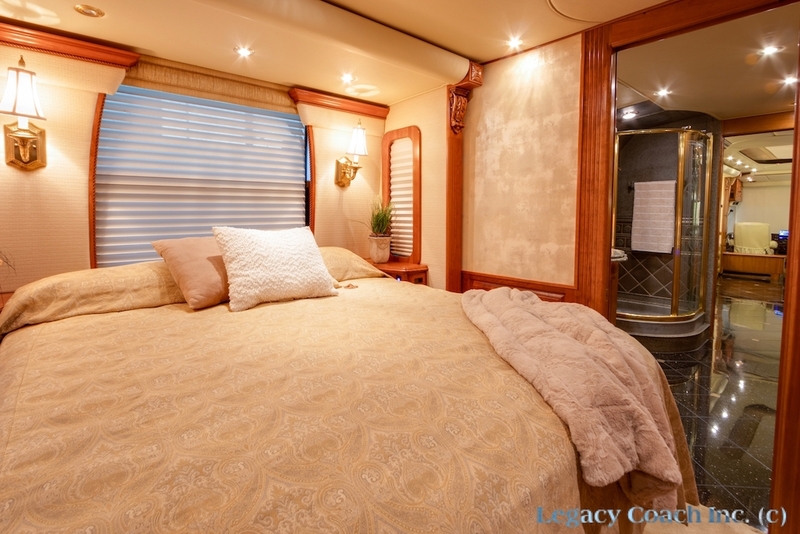 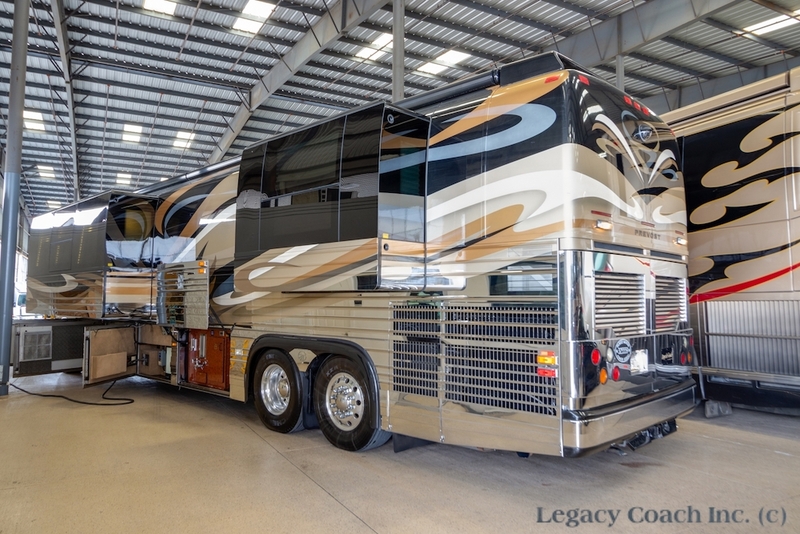 Don’t Miss This Beautiful Custom Coach!